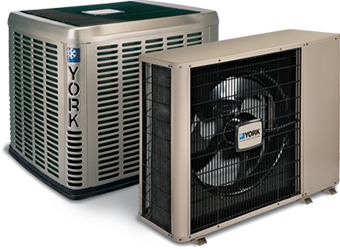 We are your one-stop shop for all your heating and cooling needs. Trust us for system installation, repair and maintenance services. We have a team of certified and experienced technicians who are committed to giving you the comfort you deserve. POOR INDOOR AIR QUALITY? CALL JOHNSTON'S! Keeping your indoor air quality healthy requires great expertise. Call us today for complete indoor air quality inspection. When it comes to your heating and cooling needs, Johnston’s Heating & Cooling, LLC is your go-to company. We consider your comfort our personal responsibility and unlike other companies, we never cut corners in anything we do. We have a team of experienced HVAC technicians who are committed to providing the best HVAC services for your home or commercial place. Choose us when it comes to your system instillation, repair, or maintenance. Nobody wants a heating and cooling emergency, especially in the peak seasons of summer and winter. Our technicians are available 24/7 to provide heating and cooling services to help you get back up and running. 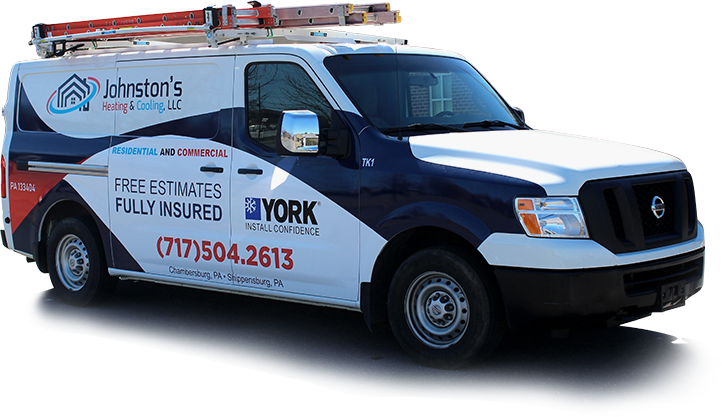 Johnston's Heating & Cooling, LLC is a full-service air conditioning and heating company providing HVAC repair, maintenance and installation for air conditioning units, heat pumps, furnaces and indoor air quality products. Great service and fast response. Customer service was top notch! Showed up quick and took care of a broken outside faucet and installed my dishwasher! Always willing to help people out at any time. Best customer service. Thank you very much for everything! Quick response, good communication, reasonable price! Fast friendly service! Thank you for going above and beyond for us! Professional. Knowledgable. Thank you , Thomas. Keeping me COOL. You have my 5 stars. Very professional and went out of their way to complete the job in a timely matter. Highly recommend!!! Quick service! Reasonable prices! Explained what he was doing! Most importantly, he's a local, small business man who believes in treating people fair. Very quick/excellent service!! Very reasonable prices!!! I will be calling them for my furnace & AC yearly maintenance! Thanks again for coming out so quickly! !